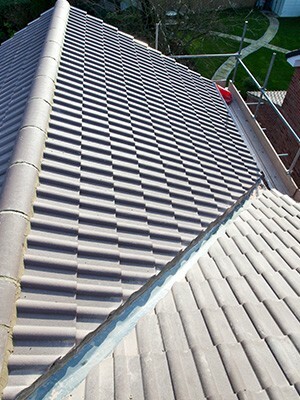 For all of your roofing needs in and around the Hull area, get in touch with us. We're skilled roofers and we provide a range of roof repairs and new roof in a variety of materials including felt, fibreglass, tile and slate. 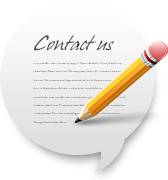 Everything we do is done at affordable rates and we are experts in a variety of roof related matters. There's so much to choose from! We are highly skilled and can efficiently install new roofs and do roof repairs in a cost effective manner to keep your home safe and warm. We're also skilled at general roofing maintenance - to ensure that your Hull property remains protected throughout the year whatever the weather. 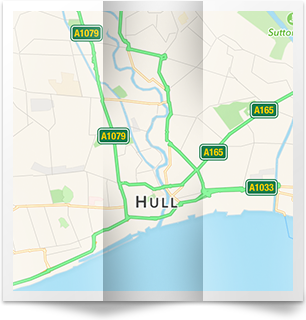 We are able to provide all of our customers throughout Hull with a free estimate, whether it be installing a new roof, doing repairs, guttering or roofline work. 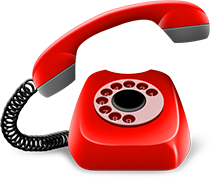 If you'd like an estimate, or want to book in a free consultation to allow us to provide you with a price, get in touch with us on 01482 549 466 and we'll get the ball rolling.